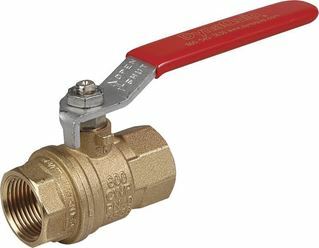 Full Port 1/2" - 2"
VMG Series valves are certified NSF/ANSI 372 to meets current No-Lead Laws CA1953 and VT S152 as well as “Reduction of Lead in Drinking Water Act” or “Get the Lead Out Act” legislation” effective January 2014. Nylon grip Carbon steel handle can be removed with valve in service. Certified NSF/ANSI 372 to meets No-Lead Laws CA1953 and VT S152 as well as effective 2014 “Reduction of Lead in Drinking Water Act” or “Get the Lead Out Act” legislation. 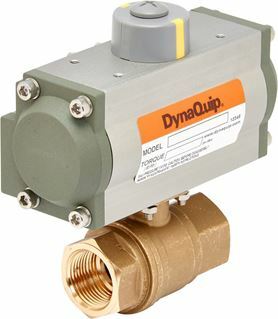 DynaQuip® remains an industry leader by providing lead-free solutions for manual and automated valve applications for potable water. See our Lead-Free Solutions section for additional information and qualifying products.